A banner had to be designed and produced. Here are the choices. Here is the 4th March 2013 Report (after the event) to Gateshead Council's Corporate Vitality Overview and Scrutiny Committee to seek views on the impact of The Gateshead Fund and in particular the actions and work that has taken place during 2012/13 to support, develop and build capacity in the voluntary and community sector and to help strengthen local communities. 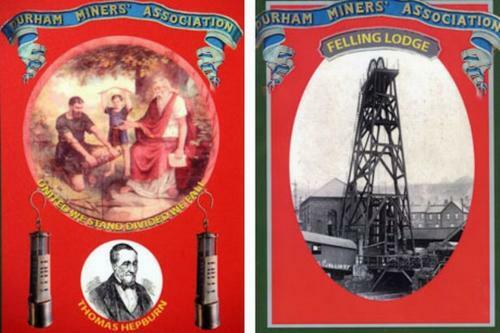 The Felling Pit disaster resulted in 92 local people losing their lives in a pit explosion. 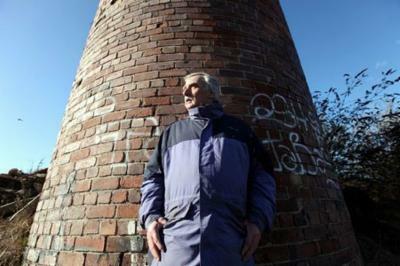 An event took place in Felling on the 25th May 2012 on the anniversary of the disaster. The commemoration has been made possible due to support from councillors and a £25,000 grant from the Heritage Lottery Fund (HLF). 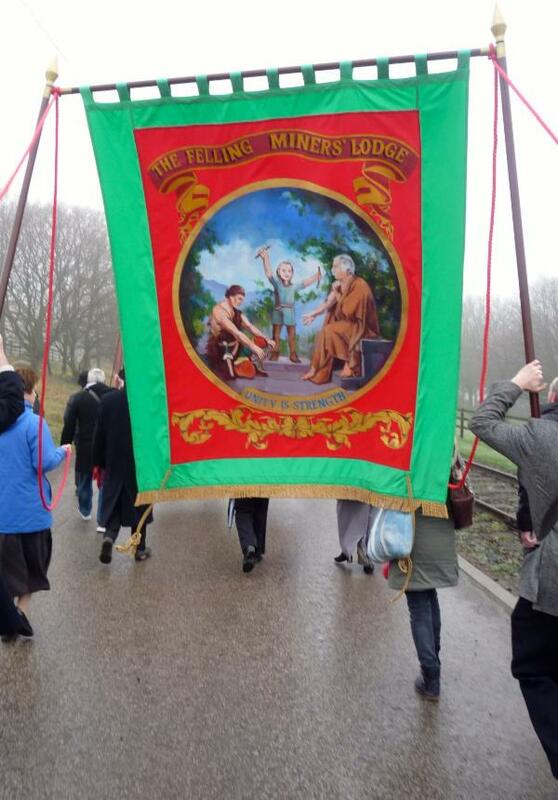 Support for the commemorative events has also been received from partners including Beamish Museum, Tyne & Wear Archives & Museums, Akzo Nobel, Nexus and the Durham Miners Association. 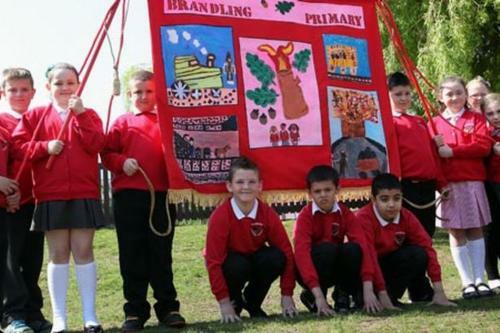 The Felling Activity Project Group created a Felling Pit Banner, which has replaced a long lost original banner. 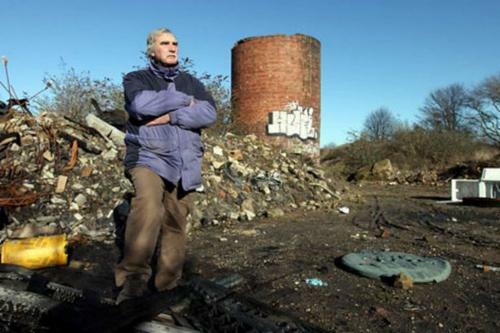 Gateshead Council erected two Blue commemoration plaques, one at St. Marys Churchyard and another at Mulberry Street to record the significance of the disaster at Felling Pit. 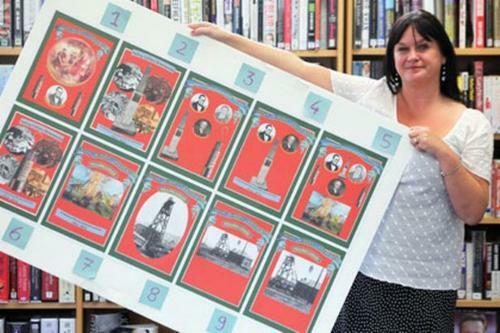 Additionally a mural, depicting local and mining history was designed, produced and mounted beside Felling Metro station.